Are We a Viral Equivalent on the Universal Stage? The universe is immense in the extreme. Objects like stars can become so large that it’s almost impossible to comprehend their scale. This video explains it quite well. When comparing the scale at which we live and that of astronomical bodies like stars we can’t help but feel that we may be small cogs in something much, much more vast. Could that vast something be a life form so massive, and therefore foreign to us, that we fail to recognize it as alive? If we look in the other direction on the scale, toward the very small, it may help us to begin the process of investigating this notion. A virus is considered to be one of the smallest units of life or psuedo-life. According to Wikipedia: A virus is a small infectious agent that replicates only inside the living cells of other organisms [or hosts]. When observing humans from a star’s perspective, an interesting spin to the above definition comes to mind: A human is a small creature with an ever-expanding civilization that replicates only inside the living atmospheres of other astronomical bodies [or hosts]. 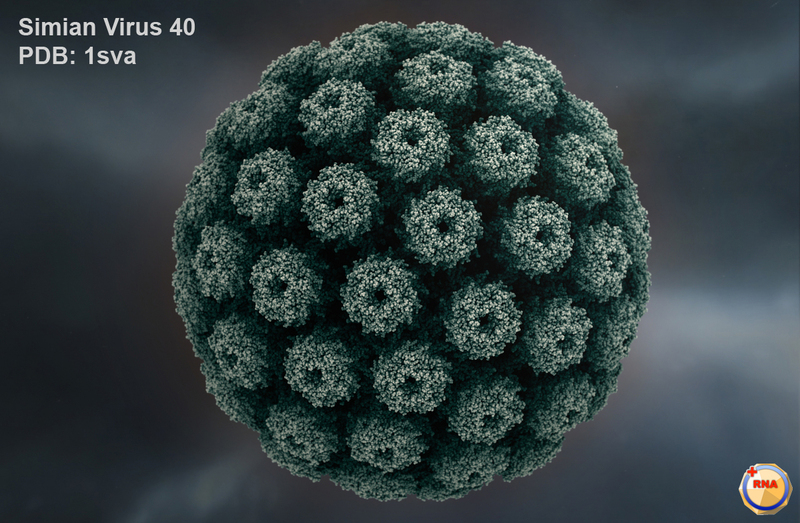 Human beings and viruses are very different from one another. If a virus was able to think and understand it’s own properties, it would hardly imagine it possible that life forms billions of times larger than itself could exist. Questions like; “How could such a being support itself structurally? Or transmit information within itself? Or have a metabolism?” might be at the top of this thinking virus’s list. And their would be other questions it could not conceive to ask because of the limitations to it’s perspective. It’s possible we have similar limitations when it comes to the universe… at least for now. This entry was posted in Astronomy, Biology, Cosmology, Science on September 27, 2014 by HFuturist. Controlling a computer with your mind is probably one of the next great leaps forward for humanity. Imagine having a pair of glasses that house a miniature computer that learns to translate your brainwaves into commands on a computer screen visible through those glasses. You might be able to write paragraphs of text as quickly as you think them. Imagine a complete catalog of the running commentary in your mind. You might be able to access programs and give commands without having to see fully open windows on your screen. Imagine disarming the security system on your house to let your kids get in, while giving the command to pre heat the oven, turn up the AC, and turn on the sprinkler with a few thoughts. Imagine running a factory or city-wide utility system. What if it were possible to build something as complex as an aircraft carrier using robotic factories patched in to the minds of a few engineers. Rather than “overseeing” every single task, the engineers might give certain pre determined commands and only have to be aware of a limited amount of items at a time. 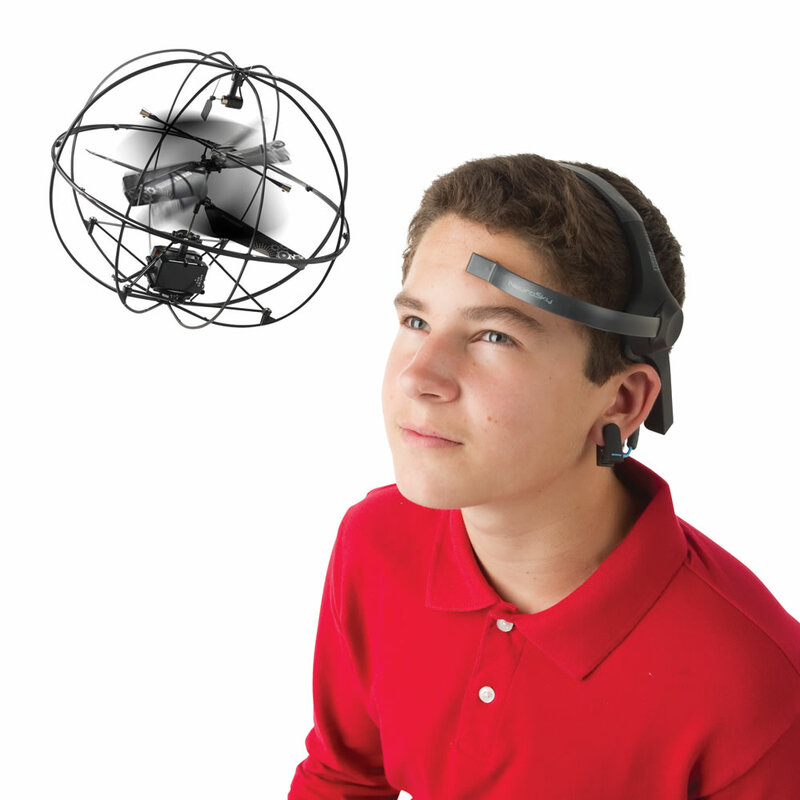 The technology to scan your brain and control objects in the real world is maturing rapidly. There are toys that allow you to control flying vehicles with your thoughts. Using the mind to control a mouse on the computer screen is also possible. The technology will become increasingly sensitive to the electrical signals in the brain. Computer learning will make it possible to more accurately interpret the patterns of those signals. 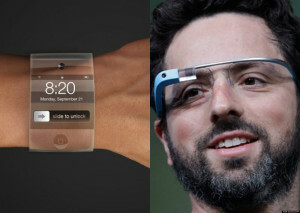 In turn, humans will get better at interacting with the devices. The result will be an eventual synergy between computer and human that is far more efficient than it is today. It’s entirely possible a company like Apple could pioneer this type of interface/operating system. Their recent venture into wearables that give bio feedback could be an indicator of things to come. Though Apple has seemed to drop the “i” from their recent products, I think the “iMind” would be a great name for the OS. This entry was posted in Commercial Applications, Science, Technology on September 21, 2014 by HFuturist.